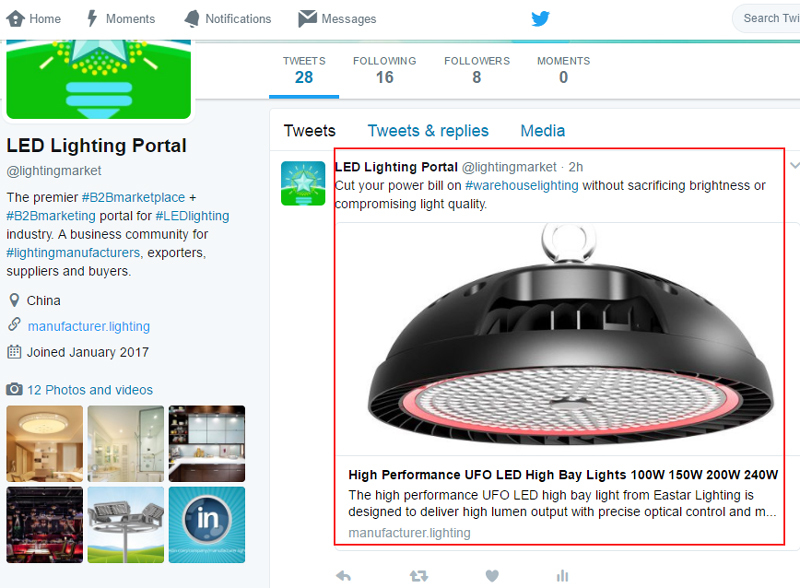 At manufacturer.lighting, our first priority is to help our members to create effective and impressive content for internet marketing. 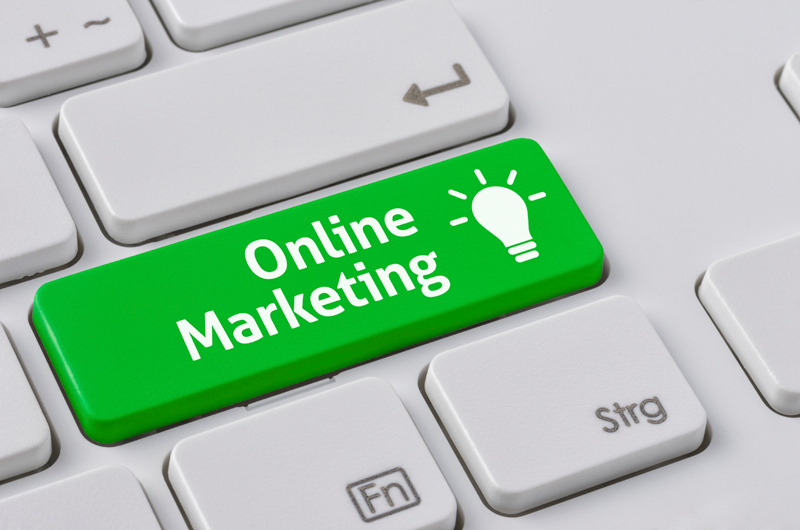 We always stay ahead of our industry peers to deliver a highly professional marketing service. These days we have been pretty busy working on improving the website's integration with Google and social media sites. We added Structured Data using the schema.org vocabulary in JSON-LD format to make the content on our portal more structured and predictable to help search engines to easily organize and display it in creative ways. Google will analyze the markup vocabulary and return the best results for people who are searching for relevant products and information. 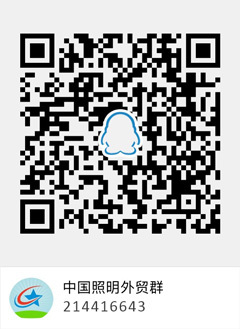 The markup of a member homepage, providing search engines with an organized profile that including necessary company information such as business description, business URL, logo, address and phone number. The markup of a product page, delivering search engines with structured product data which includes product description, image, and supplier information. We also implemented Open Graph tags and Twitter Cards so that you can attach rich photos hassle-free to generate a visually attractive post to your social media followers on Facebook, Twitter, Pinterest, etc. in a more engaging way. 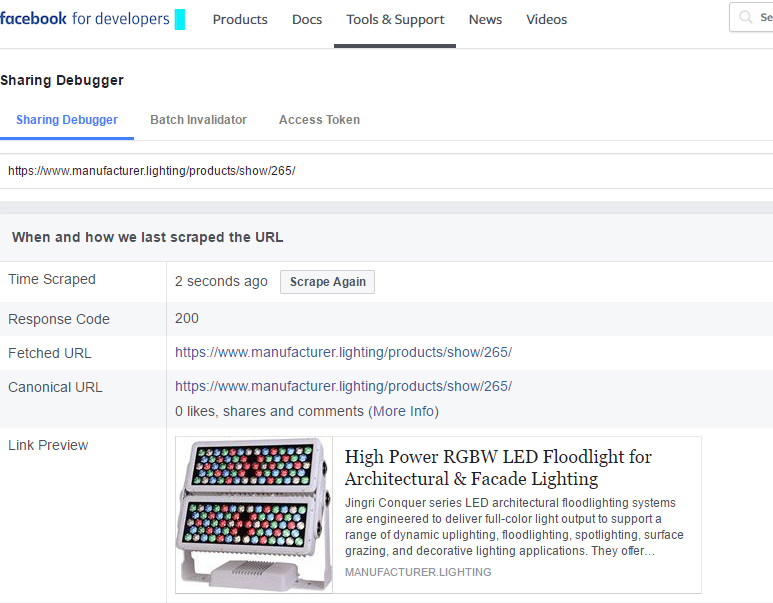 A product preview on Facebook open graph debugger tool. A beautiful tweet, using Twitter Cards which automatically converts the URL to a post with image display and text description. Your content on our portal is fully ready to go viral online. We’re proud to be a creative business content host that delivers value and drives interaction.